No.5 Palacimo Estate, Lane 6 Kalyaninagar, Pune 411006. ​Happiness Inc. is a quaint little spot on Lane 6 in Kalyaninagar, Pune. This was home for 27 years and when we moved, we thought why not share our happinesswith others so, we've turned our spot of joy into one we're certain many more will enjoy! Balance and harmony, you name it - we've got it. And if we haven't got it yet, we'll bring it to Happiness Inc! No wifi, but we do give our patrons books and magazines to read and Chess boards to play! We're a little old fashioned that way We're bringing people together with similar interests, and hope your day gets that little bit happier, being with us! 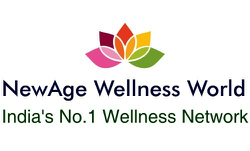 To enhance the quality of life in our community, families and individuals across all ages by providing the destination with quality programs in the creatives, arts, extracurriculars, health and wellness. Our vision is for members of the community to be able to learn not just from professional teachers, but also from each other, participate and engage in learning and in activities in a more social environment thereby further developing a safe, healthy and respectful environment for all. By creating a destination for learning with high values and standards, we affect a positive change and outlook and respect for life, while we incorporate living in harmony amongst our patrons and our community. We aim to provide an experience with high standards and as such through all programs incorporate teaching and learning respect, good manners, etiquette, appropriate social interaction with all ages, responsibility and ownership, and a sense of strength in togetherness. members of the community thereby developing a sense of responsibility and caring for the area that we live in, and they visit only for work. A lot is taken for granted, our mission is to provide the space and platform to bring about that positive change and through programs offered at Happiness, help people learn to live in balance, harmony and joy - co-existing with ALL life. We enhance engagement within the neighbourhood by building a healthy, respectful and supportive community. Enhanced Quality of Life through Participation. We promote the link between recreation and sustainability. We seek and support diversity in our programs and participants while promoting a climate of mutual respect. We provide programs that are accessible to our community. 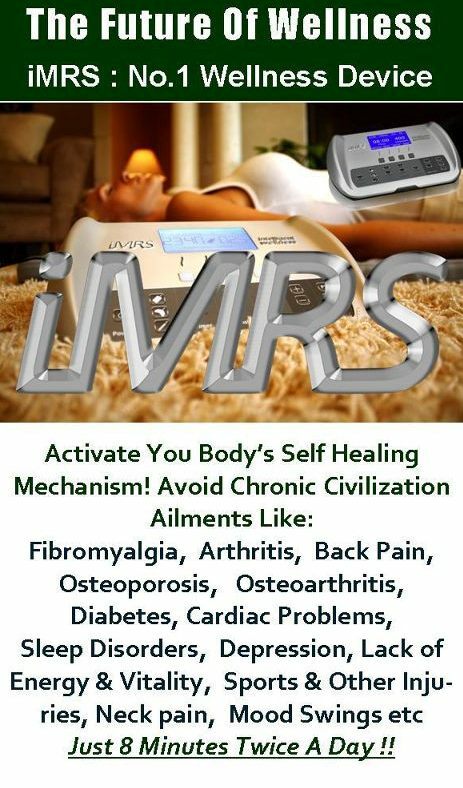 The new science about PEMF therapy has led to the invention of iMRS devices. 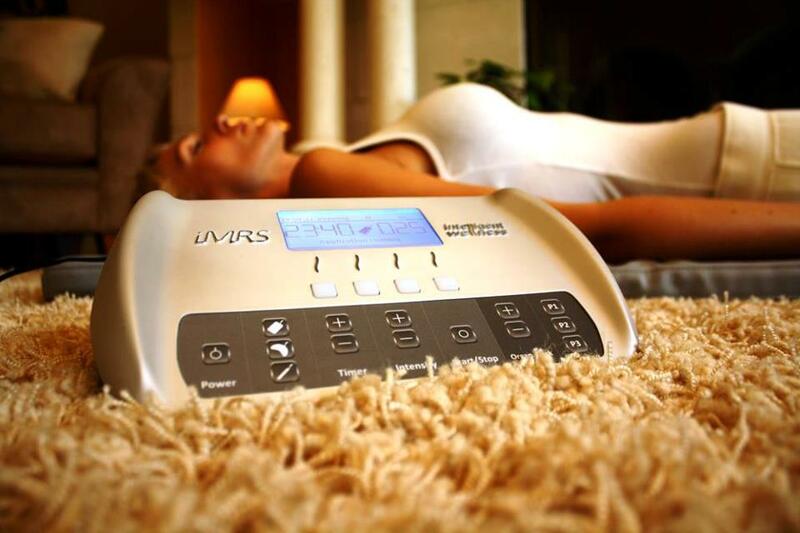 iMRS units benefit our body by enhancing the physique’s normal wellness and it also improves self-therapeutic capability of the body. 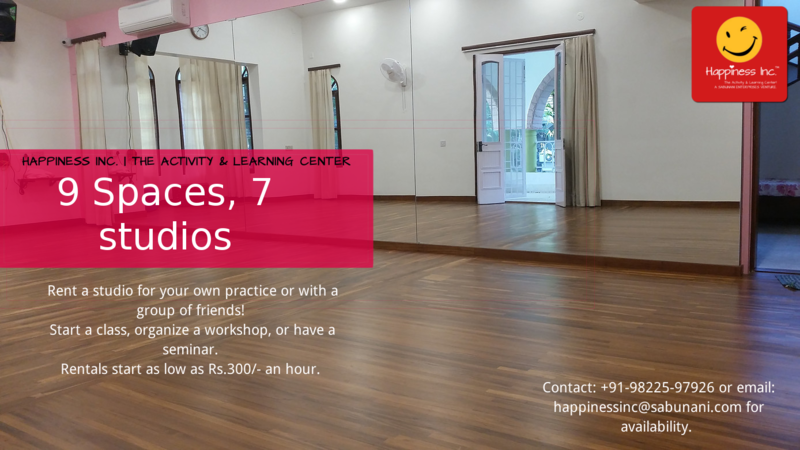 We also have space available for private sessions and small workshops at our wellness center on an hourly basis. Quiet space, fully furnished and staffed.